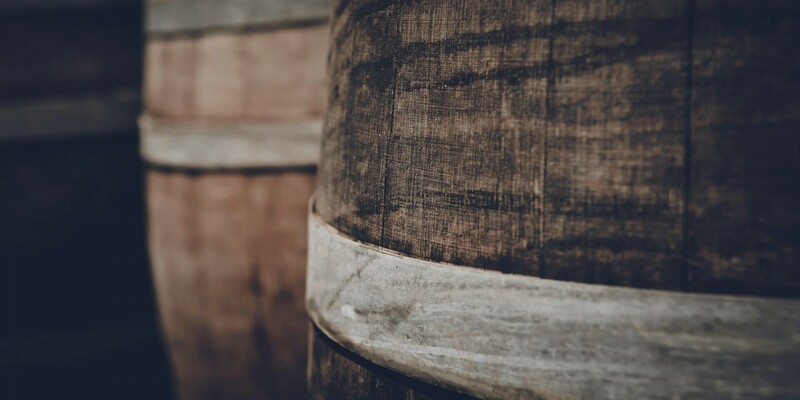 Barrique, meaning oak wine barrel, is a partnership between Jake Crimmin, Charles Furnell and Michael Robinson. 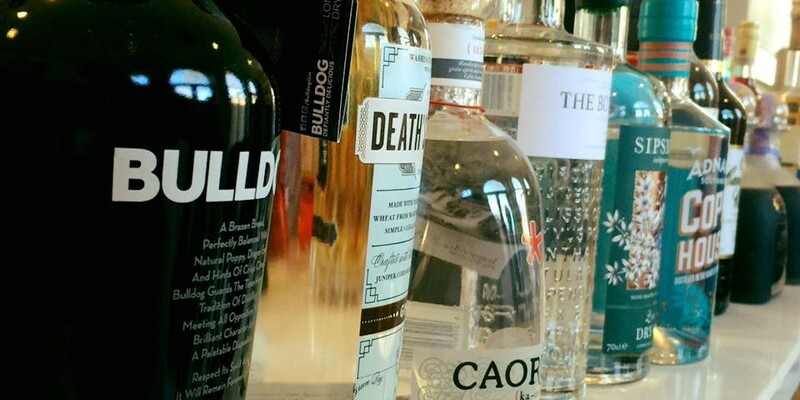 Both Michael and Charles already have very successful, local businesses in Velvetine Coctail Lounge, The Deacon, Capri and the The Drunk Buffalo Club and bring an abundance of knowledge and understanding to Barrique. Jake, the former sommelier at Jamie Oliver’s Fifteen restaurant and head sommelier at Gaucho has left his post for Spanish wine producer Cordorniu, to set up as resident wine expert and manager at Barrique. 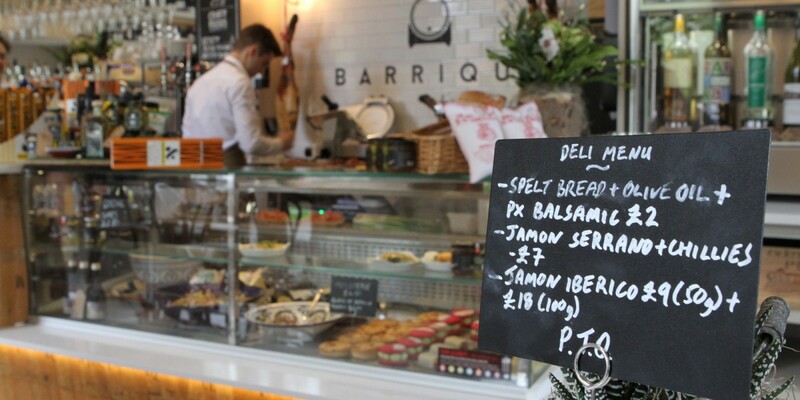 Barrique resides within the grade II listed Market Hall, built in 1848 by the Lytham improvements commission to replace an open air fish and food market. 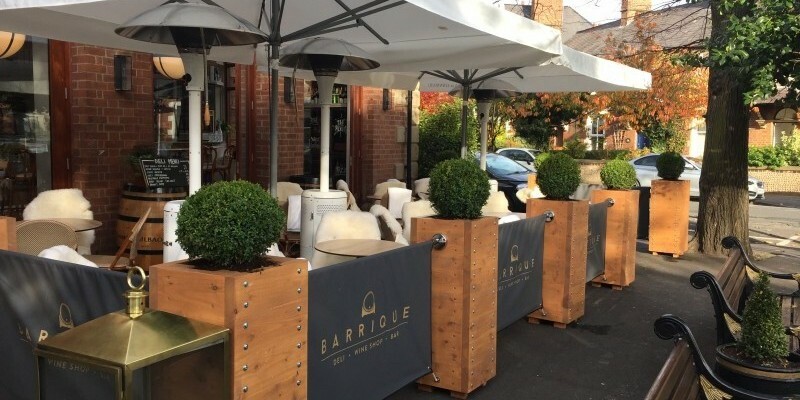 Perfectly situated in the heart of Lytham, on the stunning Fylde Coast in Lancashire, the Barrique wine shop and bar, has a lovely outdoor terrace with seating overlooking the Lytham Cenotaph and flower gardens. 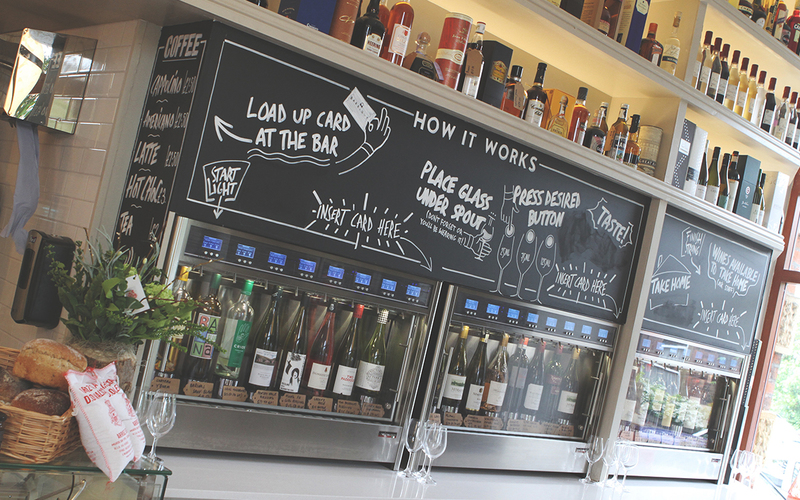 The first of its kind wine shop, bar and deli in Lytham, is perfect to start your day with a tasty coffee and pastry or to watch the world go by with a lovely bottle of wine and nibbles. 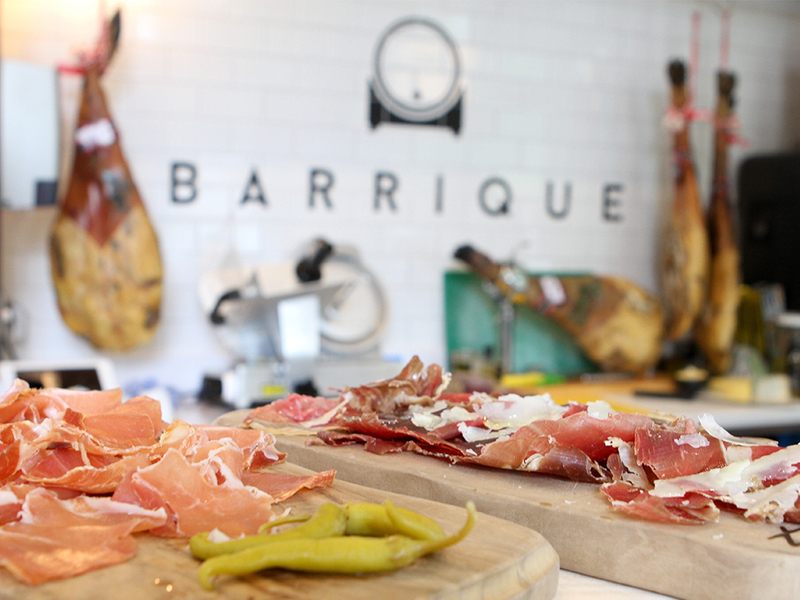 Got a question or want to learn more about Barrique? We'd love to hear from you. Why not follow us on Facebook or Twitter for all the latest news and details of forthcoming events.